Made from the highest quality components, Arch Memory memory modules are designed to increase productivity and help your computer work faster. Arch Memory products are engineered to meet industry standard specifications and rigorously tested to ensure quality. 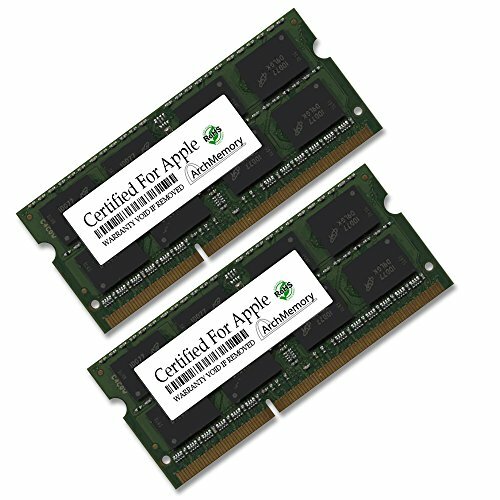 Backed by free technical support, a lifetime replacement warranty and legendary reliability, Arch Memory RAM is your best choice for upgrading your computer's memory. Please verify your upgrade for compatibilty before ordering.